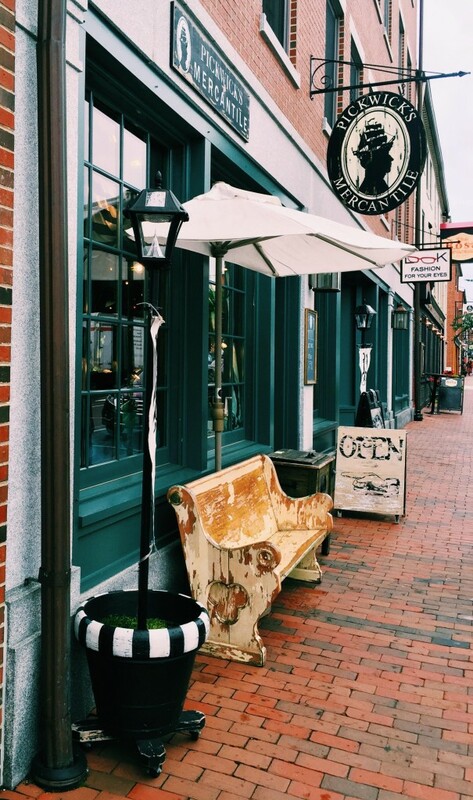 Pickwick’s Mercantile is one of Portsmouth’s finest shopping destinations. Each of their three locations offer a unique selection of quality goods and a whimsical character that makes shopping fun. With everything from books to toys to candy to soaps, there’s something for everyone on your Christmas shopping list. The cozy glow of the original Pickwick’s location beckons shoppers inside to explore shelves stocked with an eclectic selection of goods. 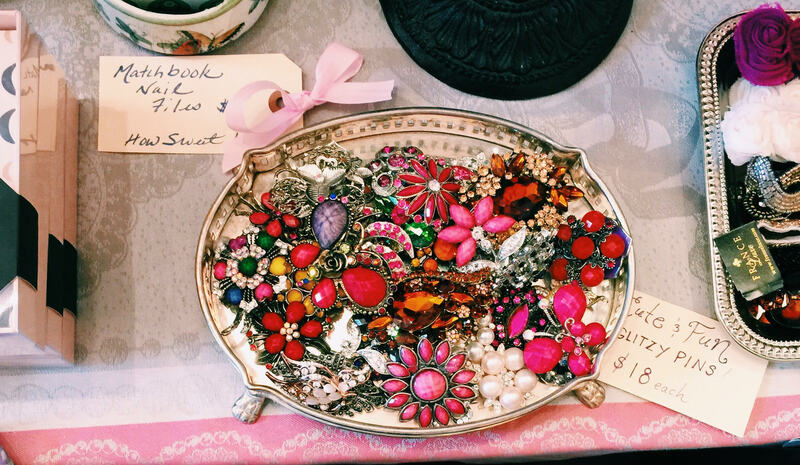 You’ll find hand-poured candles, porcelain teapots, notebooks and stationery, lotions, soaps, and a variety of books. There are gifts to delight people of every age — from coloring books for adults to plush stuffed animals for little ones, you’ll be able to check off your holiday gift list. 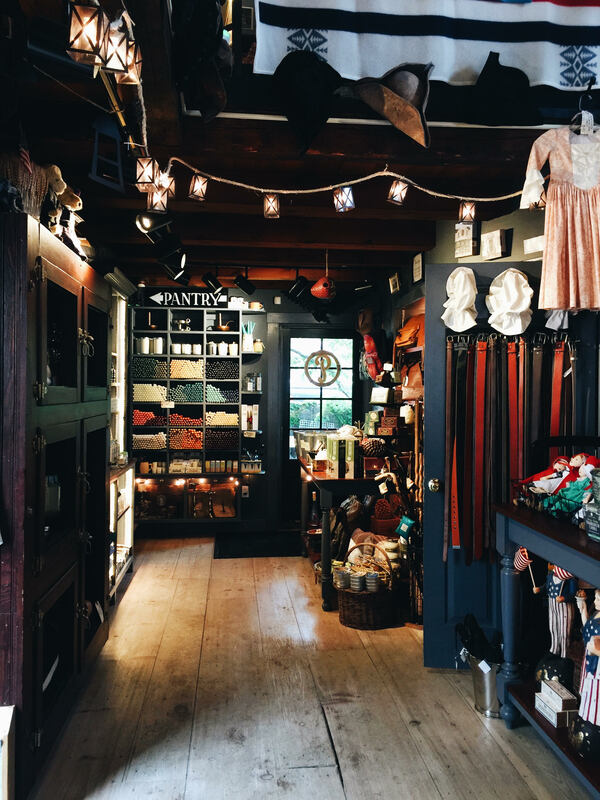 Pickwick’s is a true, immersive shopping experience, with Victorian-era decor and costumed shopkeepers that will have you feeling like you’ve stepped into a bygone era. Choose an adult coloring book, which make a fun activity for creative friends. Add a packet of colored pencils and you’ve got a fun, inexpensive gift. Pick out a pair of handpainted teacups and wrap them up along with a box of teabags. Just a couple doors down is Lady Pickwick’s. Nestled in the nooks and drawers of this bright little shop are the perfect gifts for female friends and family. 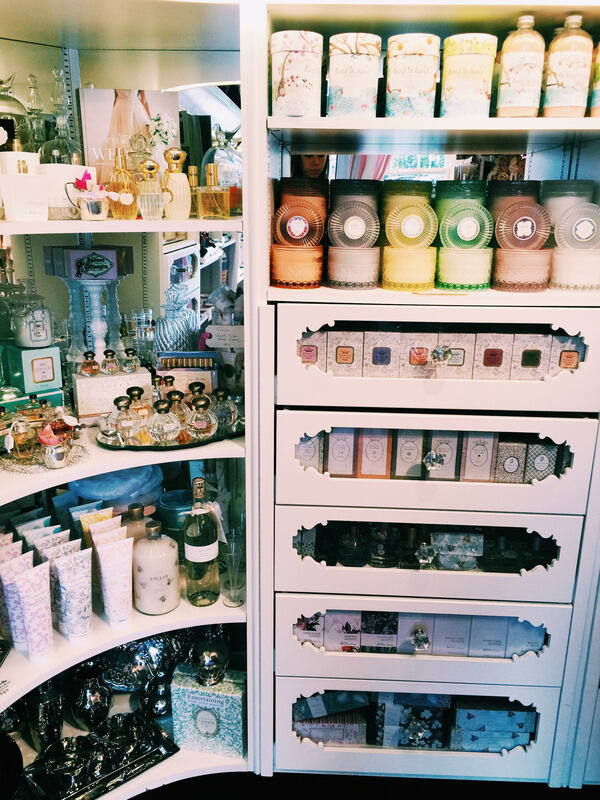 You’re bound to find something that catches your eye among the pretty packages of perfume, candles, lotions, and soaps; sparkly displays of bright jewelry; and closets full of sumptuous silk and cotton robes. A fragrant candle, some soothing bath salts, and a silk robe make a luxurious gift set. Pick out a glitzy pin and a pretty bottle of perfume to pair for a feminine treat. 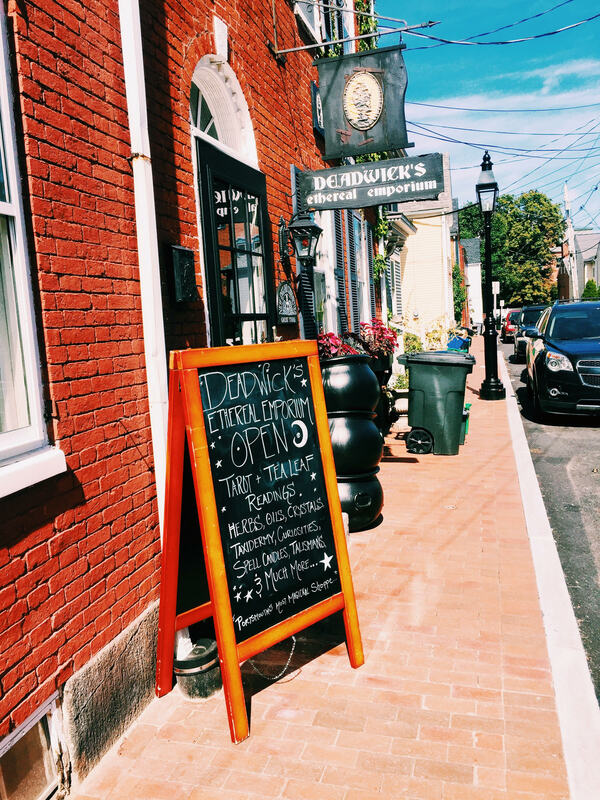 While you’re in the Vintage Christmas spirit, head on over to Pickwick’s at the Banke, nestled in between the historic homes of Strawbery Banke Museum. 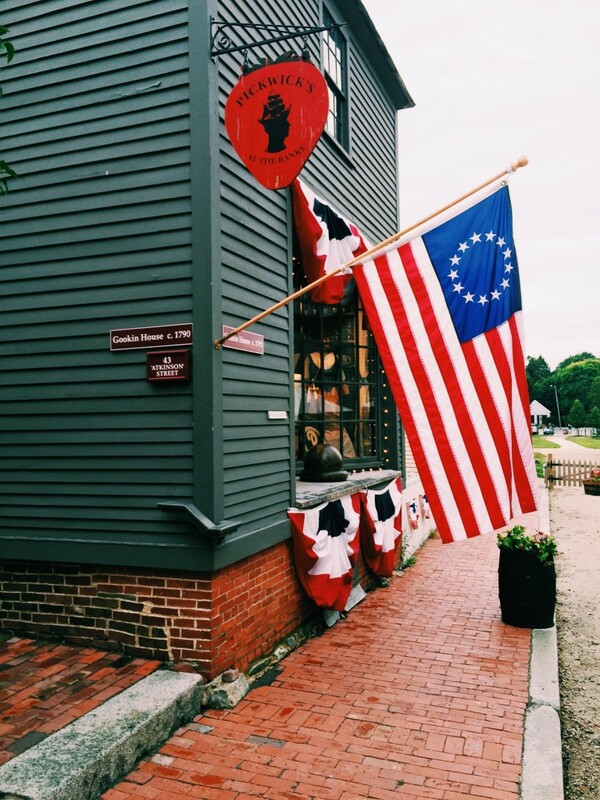 You can enter the shop without purchasing admission to Strawbery Banke (but if you decide to tour the museum, you can buy your tickets right at Pickwick’s.) 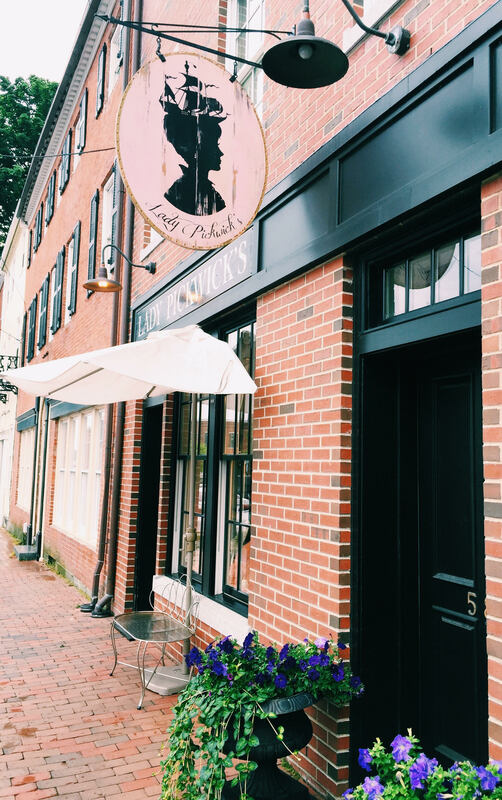 The Candlelight Stroll, which meanders through the preserved neighborhoods of Strawbery Banke, is a great time to pop into Pickwick’s at the Banke. This charming location occupies a historic home dating from 1790. 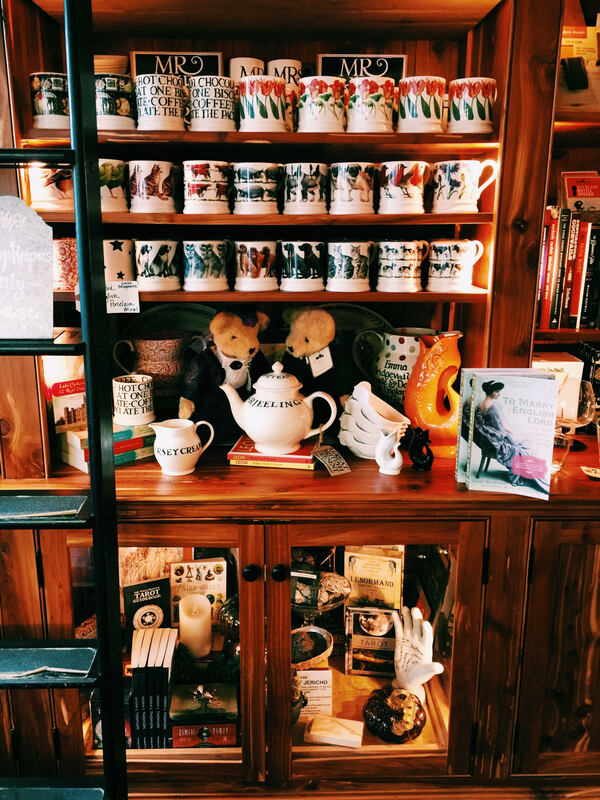 Here, you’ll find an old time-inspired collection of home goods, lotions, tea pots, candles, and pantry provisions. 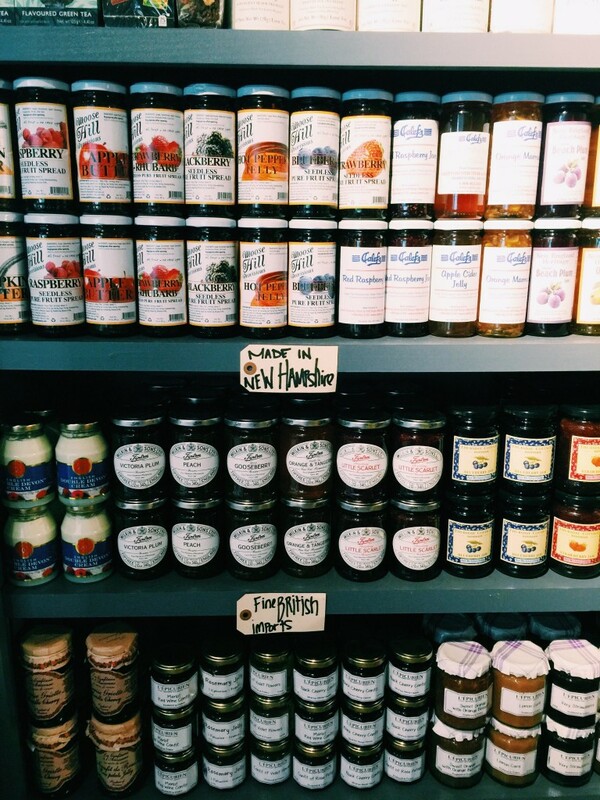 Cozy New Hampshire-woven blankets pile up in a vintage trunk and local maple syrups and jams stock the antique cedar shelves. Kids will love the upstairs toy nook filled with plush stuffed animals, wooden games, and colorful books that would make perfect gifts for the little ones. Pair a jar of New Hampshire maple syrup with a printed cloth dishtowel for an easy hostess gift. Pick up a colorful puzzle and book to give to the kids on your Christmas shopping list. 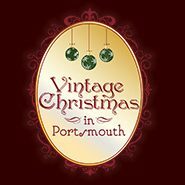 Don’t miss the fourth Pickwick’s store, Deadwick’s Ethereal Emporium, located at 19 Sheafe Street. Step into the mystical world of Deadwick’s, where you’ll find unique gifts for even the trickiest people on your shopping list. 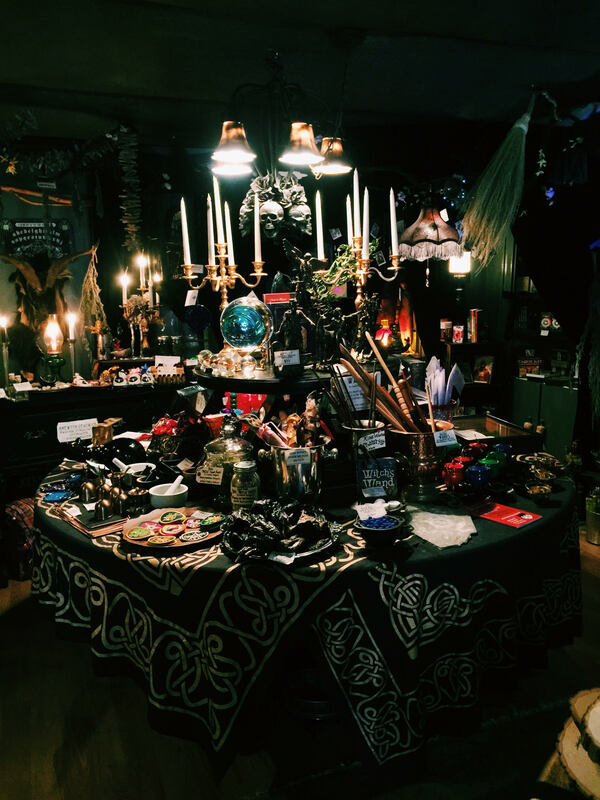 Equal parts spooky and spectacular, this one-of-a-kind shop is filled with quirky gifts and otherworldly finds. 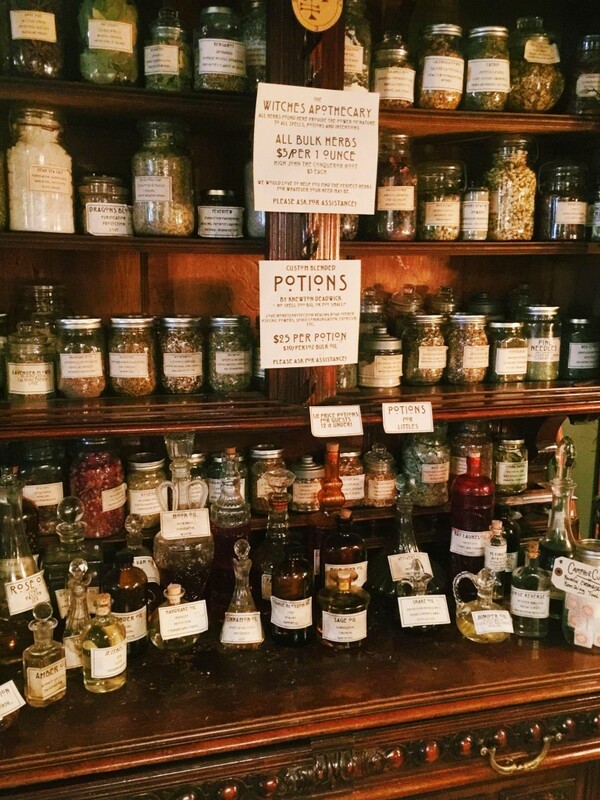 You’ll find the shelves stocked with healing crystals and apothecary potions, fragrant incense and dried hanging herbs. Browse the eccentric assortment, make a wish at the shrine, and even get your tarot cards read. For the Halloween enthusiast on your list, pick up a copy of “Haunted Portsmouth,” a book that regales readers with the ghost stories and legends of this historic city. A beautiful Tibetan meditation bowl makes the perfect gift for your yogi friends. Don’t forget that The Music Hall members receive 10% discount on Pickwick’s merchandise. Happy shopping!